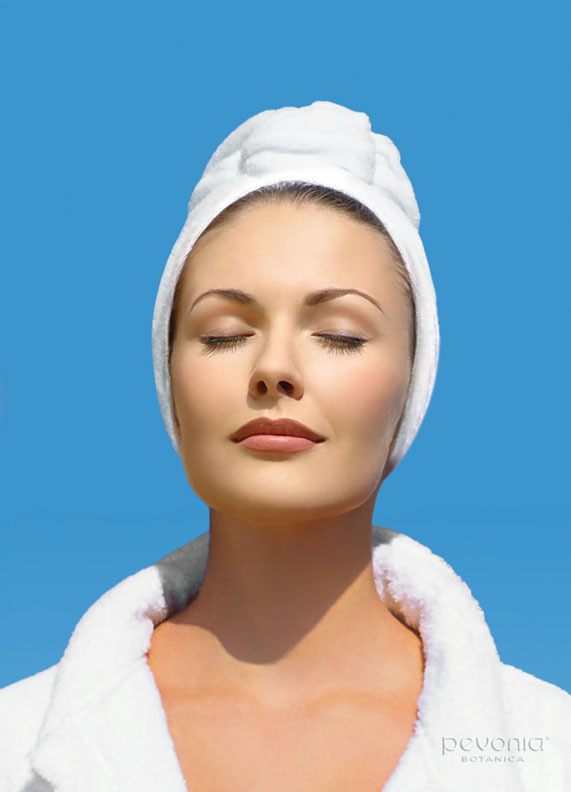 Diamond Tip Microdermabrasion is a Signature Treatment, which leaves your skin smooth even after the first session. We at Tru Day Spa, LLC endorse Diamond Skin Microdermabrasion as our preferred exfoliation process. Microdermabrasion is a clean & absolutely no Chemicals. This is a safe procedure that assists with reducing fines lines, wrinkles, minor scarring, old acne, and leaves skin smooth.